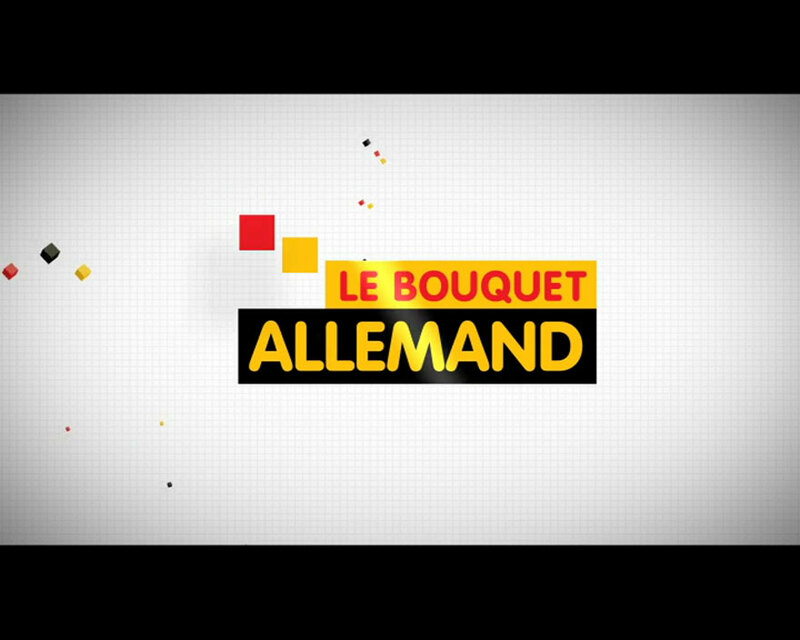 Launched in March 2010, "le Bouquet Allemand", gives you the best of information, entertainment, youth and music programs from Germany or in Deutsch language. Thanks to this package you are able to watch, in France, a selection of the best German speaking TV channels, designed for the whole family. The package is made up with 8 premium private channels: RTL, n-tv, ProSieben, Sat.1, Super RTL, RTL Nitro, RTL II and VOX. The general channel, offers a broad choice of programs (entertainment and information) designed for a broad family audience. The uninterrupted information channel of RTL group proposes magazines, expert’s analyses and live information from Germany and whole world. ProSieben, We love to entertain you. The channel offers a wide variety of television programs for all the family with world class soccer, hit US series, unique comedies but also self produced TV movies. It is Kid’s favorite channel in Germany with great Animation, shows and other funny formats! As Joint Venture with the Disney Company it offers the best Disney-formats as well as own produced shows and animation. The masculine channel dedicated to criminal TV series, sitcoms and movies. The Cologne-based channel proposes international renown documentaries and movies, as well as many famous US TV shows such as The X Factor. The Entertainment channel, offering the most nutty comedies, popular movies, fun reality TV shows as well as documentaries. A german news channel also broadcasting documentaries. This unique package is available on the French IP operators Bouygues Telecom, Free and SFR.